ASYLUM since 2012-07-03 / Copyright 2014. All Rights Reserved. 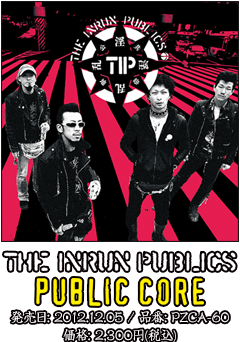 copyright © THE INRUN PUBLICS / PIZZA OF DEATH RECORDS.